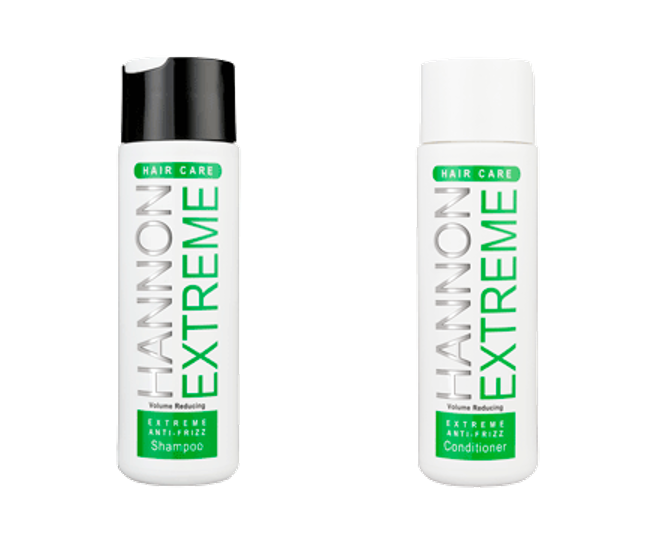 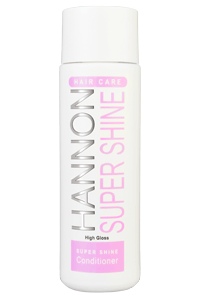 HANNON: An Extra Treat For Your Hair! 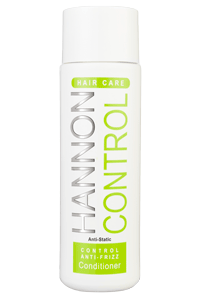 HANNON: Get Your Locks Summer Ready! 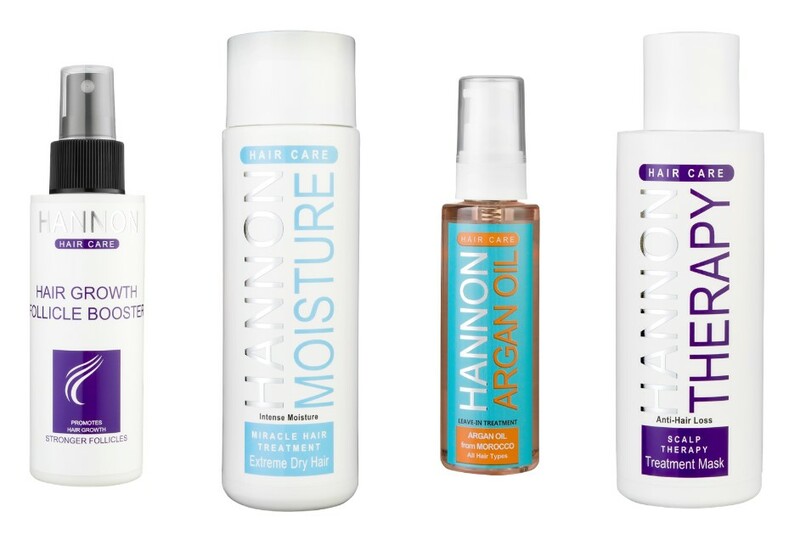 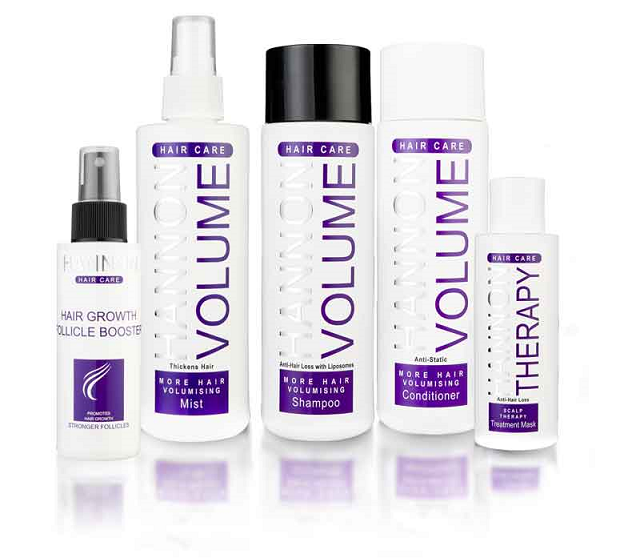 HANNON: The More Hair Volumising Range.